Over the past couple years, Robotic Empire has made their way backwards through Nirvana‘s short but dense catalog of music by releasing tribute compilations of their entire albums. Their next undertaking will be the grunge pioneers’ first LP, Bleach, and they’ve enlisted Circa Survive, Beach Slang, and many more to cover songs from the album. 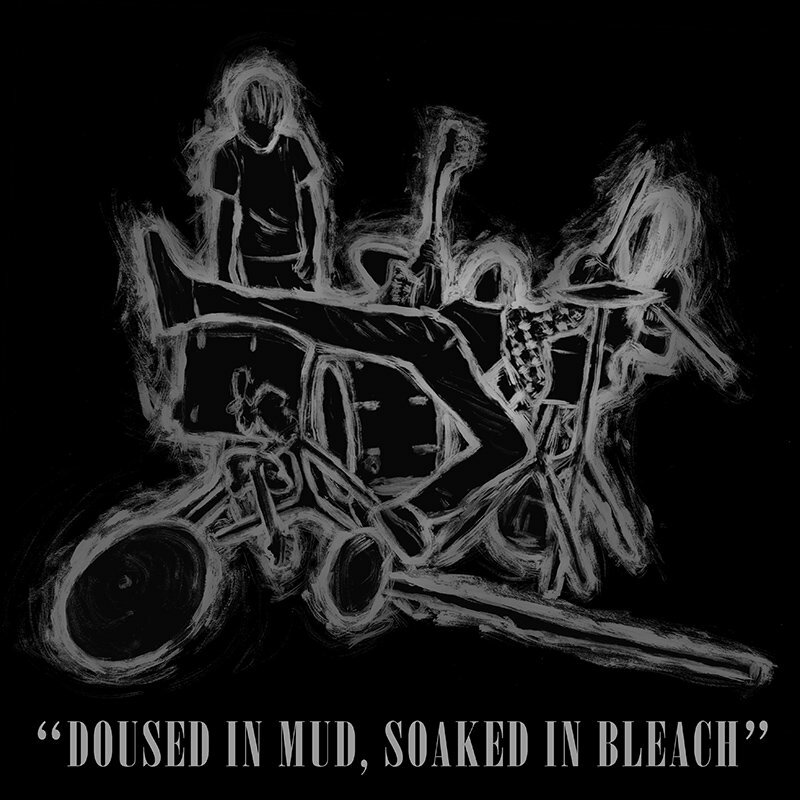 Doused In Mud, Soaked In Bleach will also feature bands such as Defeater, Basement, Daughters, Young Widows, and many more. Robotic Empire also released the first single from the compilation, Circa Survive’s cover of a cover of “Love Buzz.” Anthony Green and crew remain faithful to the original while at the same time beefing up the instrumentation and adding extra noise to the mix. The tribute compilation, which also features Beach Slang covering the classic “About A Girl”, will be released for Record Store Day on April 16th. You can also listen to Robotic Empire’s previous tributes to Nevermind and In Utero here.